Dr. Pradeep Balli the senior Diabetic Foot Care Specialist has started his new Diabetic Foot Clinic in Secunderabad with the request from many patients. Dr. Pradeep Balli is a Diabetic Foot Surgeon in Secunderabad, who has made lot of efforts in educating the patients and the public with the causes of Diabetic foot and home remedies which can save the people affecting the Diabetic foot problems. Diabetic Foot is a serious problem and requires special attention at all the times. 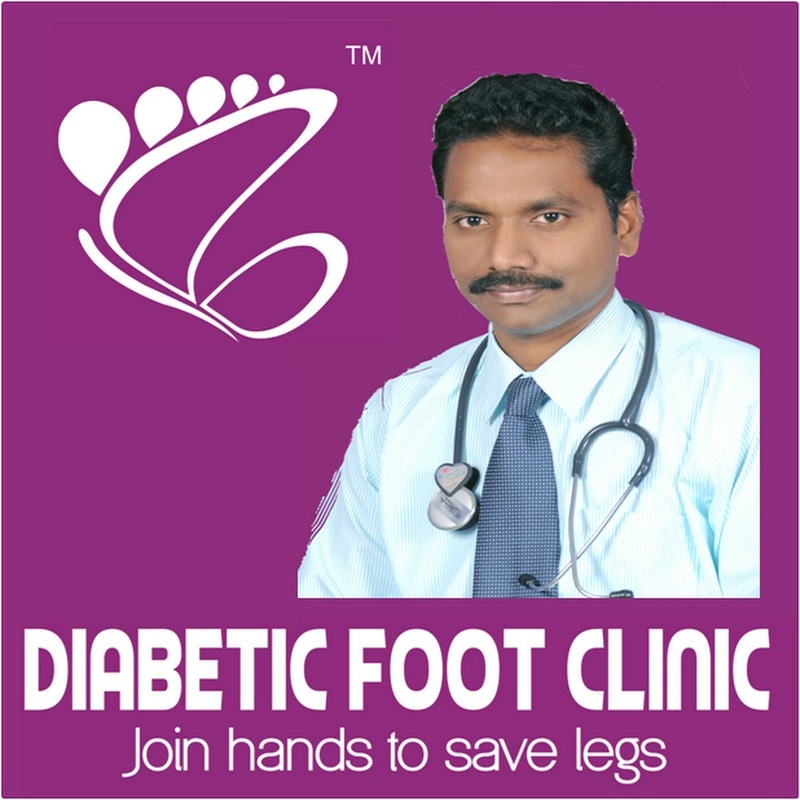 At Diabetic Foot Clinic in Secunderabad we provide treatment for all types of Diabetic Foot Problems. Dr.Pradeep Balli is specialised in providing good care for the Diabetic Foot Care patients for the past decade. He has provide treatment for many complicated patients and helped them cure the Diabetic Foot.